EDJBA now has our own Smartphone App. 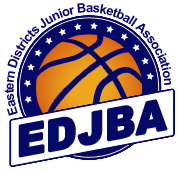 It'll keep you up-to-date with EDJBA news, events, fixtures, schedules and much more. This can be used instead of Fox Sports Pulse app and Game Day app. 2. Log in. Then search for EDJBA and request access to group(s) that apply to you. 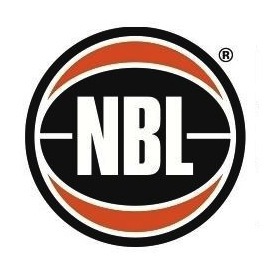 If you don't have a smartphone, you can head to this website to keep up to date.